Christa Seiler Stocker lived in the Algarve from 1994 until 2006. She built her own equestrian riding center and was federated by the FEP as an instructor. Her stables were FEP federated as well. She successfully competed at M Dressage Level and is a registered breeder with the KWPN Breeding Association, as well a registered breeder of Oldenburger and Westfalen. She is dedicated to animal rights and has been rescuing and rehoming animals throughout the Algarve for many years. She has created the Foundation For Animals to ensure ongoing medical help and support the well-being of all neglected and abused animals. Professor Dr. med. 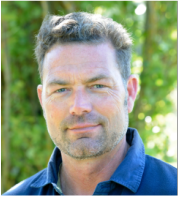 Anton Fürst is a member of the Veterinary Expert Group AO Vet, as well as on the Board of Examiners ECVS and president of the SVPS. 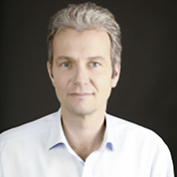 He is the director of the Department of Horses at the Vetsuisse Faculty of the University of Zurich. He was Team Veterinarian for the Swiss Dressage Team at the Olympic Games in Atlanta 1996, Sydney 2000, Athens 2004 and at the World Championships in Italy 1998, Spain 2002, Germany 2006 and several European Championships in Verden, Arnheim, Hickstead and Windsor. University of Zurich (lic. iur., 1991); Admission to the Bar in Switzerland (2000). 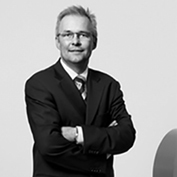 Professional Experience: Legal Associate in constitutional and administrative law at the University of Zurich Law School (1992-1994); Legal Officer in the Legal Department of the Public Health Department of the Canton of Zurich (1995-1997); Associate with law firms specializing in constitutional, administrative and business law in Zurich (1998-2004); Associate with the Prosecutor‘s Office for the Special Court for Sierra Leone in Freetown (2002-2003); Partner with BLUM Attorneys at Law (2005-2017). Partner with Umbricht Swiss Attorneys at Law (2017). 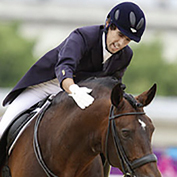 Gonçalo Carvalho is a highly talented Portuguese Dressage rider. He competed and was placed 16th at the Summer Olympics 2012 with his Altér-Real Stallion Rubi, competed at the 2010 World Equestrian Games and won Grand Champion at the 2012 Sunshine Tour. Gonçalo is also a member of the Portuguese School of Equestrian Art and was chosen as the youngest member ever for the 14 man elite Portuguese Riding School. in the Summer Olympics 2012 Steffen and Ravel came 17th in the Individual Dressage and 6th in the US Team. Irène Sacher, great-great granddaughter to Franz Sacher, creator of the world reknowned “Sacher Torte”. Irène has always been dedi­cated to the welfare of animals. 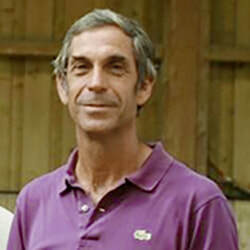 Joao Pedro Rodrigues is an international trainer, judge of the APSL (Associaçao Portuguesa de Criadores do Cavalo Pure Sangue Lusitano), Dressage judge and Member of the Breeding Committee. In addition he owns his own stud in Cascais. Joao Pedro is a riding instructor of the Portuguese School of Equestrian Art. 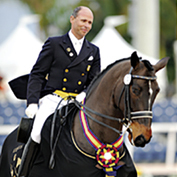 David de Wispelaere is an international dressage rider and trainer. He has trained several horses to Grand Prix Level, was a 2 time US Freestyle Champion and competed successfully throughout the USA and Europe. 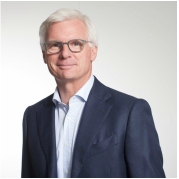 He has trained with a number of well known and accomplished trainers such as Robert Dover, Gabriella Grillo, Dr. Rainer Klimke, Herbert Rehbein and Arthur Kottas.